It's March, the sun is out, the roads are dry, the race circuits are open and Porsches are emerging from their garages in force. 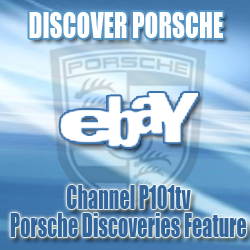 Many more Porsche enthusiasts have joined the P101tv community and there's plenty more Porsche video and picture uploads to enjoy. 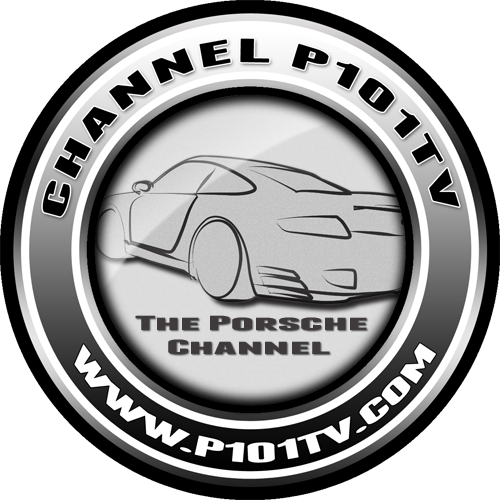 The new Channel P101tv Porsche Directory feature is getting some attention and is starting to grow (If you have a Porsche website make sure you add it to the Directory). 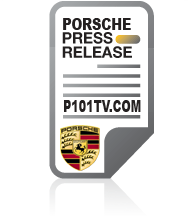 Porsche is also dominating the press, including the new Porsche 919 hybrid taking 4th place in Spa. So if you've not ventured out with your Porsche yet, make sure you find the first available opportunity! 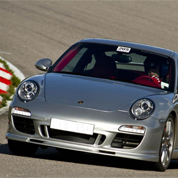 This month's "Porsche on the Cover" is Maxxis Silver Porswche 997 Carrera S. Make sure you take a look at his beautiful 997 in action at the Porsche racing school! New Channel P101tv member Maxxis has been putting his beautiful Silver Porsche 997 Carrera S through it's paces at a trackday. 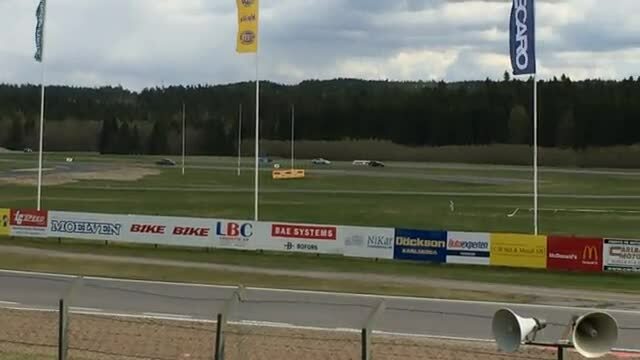 With more and more of our fellow Porsche owners discovering the fun to be had on track, Maxxis gives us a little reminder that we all should consider a trackday. 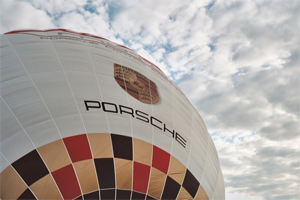 Afterall, that's what our Porsches were built for! Porschris has been on the restoration crusade again. This time he is bringing a Porsche 944 back to life. 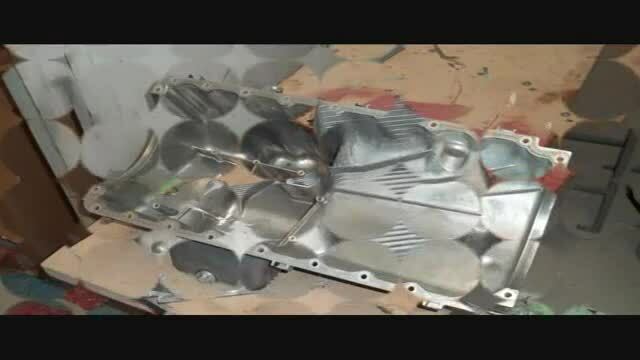 This little video shows the engine rebuild story. Chris does some fabulous work and the 944 engine rebuild is no exception. If your planning to modify your Porsche for performance or how it looks then it's best to ensure that all the new parts provide a weight saving opportunity to maximise speed and handling potential. 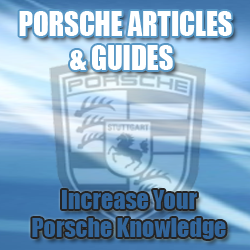 In fact many Porsche modifiers inadvertently often add in extra weight when modifying, this is especially evident when larger intercoolers, spoilers and in-car entertainment components are fitted. If you can remove 70kg of mass from your car you will effectively provide yourself with better handling and a theoretical 7HP gain through a reduction of inertia. 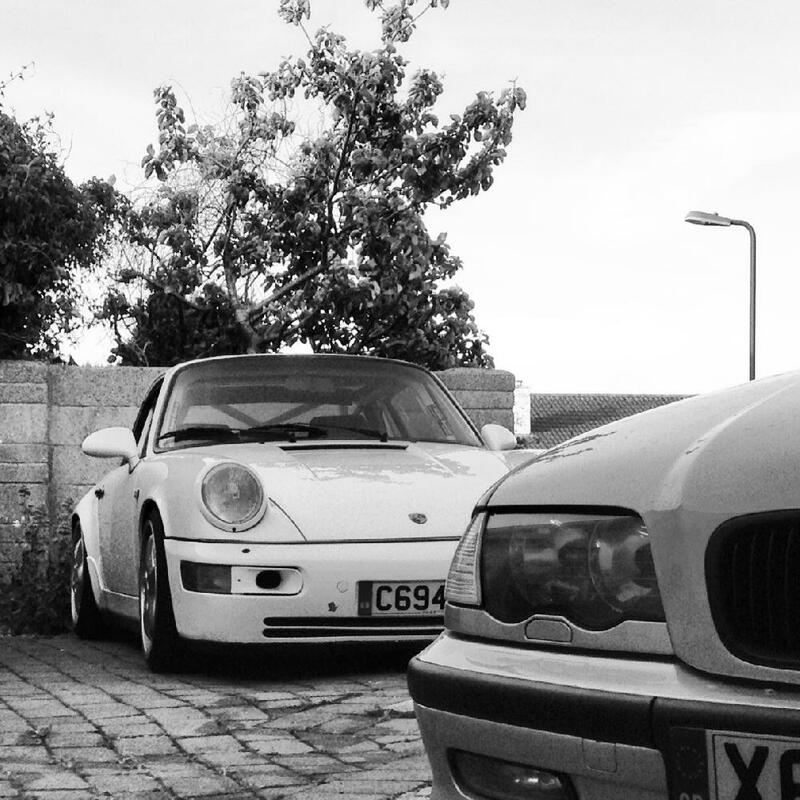 Our very own JK has been on a mission to turn his Porsche 911 3.2 Carrera into a Porsche 964 recreation. Work has now finished and his been out and about enjoying his handiwork. I think you'll all agree he has done a fantastic job! Following the podium finish at the season's opener in Silverstone, the new Porsche 919 Hybrid came 4th at the second round of the World Endurance Championship (WEC). Drivers Romain Dumas (France), Neel Jani (Switzerland) and Marc Lieb (Germany) had started with the car no. 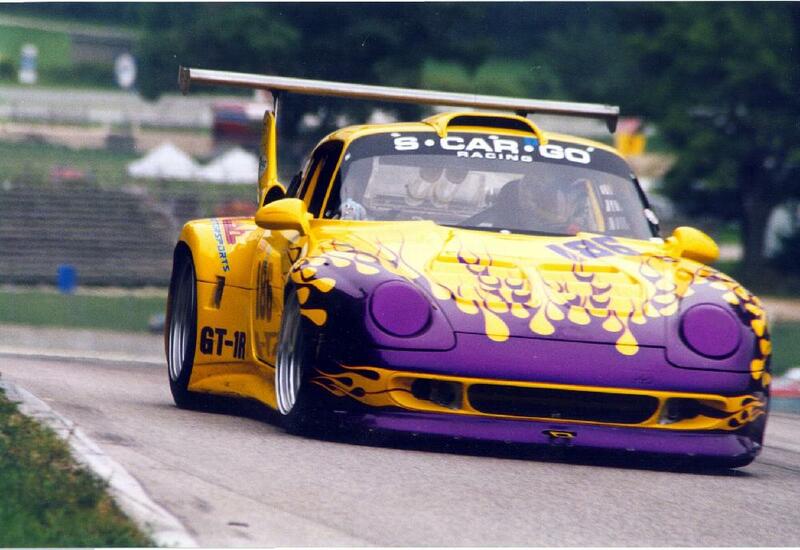 14 from pole position for the six hour race and was the leading car for a long time. But then incidents cost time. An electric problem required a reset by Dumas while he was driving and on the final laps Jani had an extra pit stop due to a puncture. 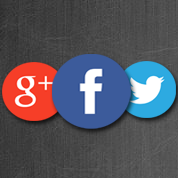 Welcome to the May 2014 P101tv newsletter. 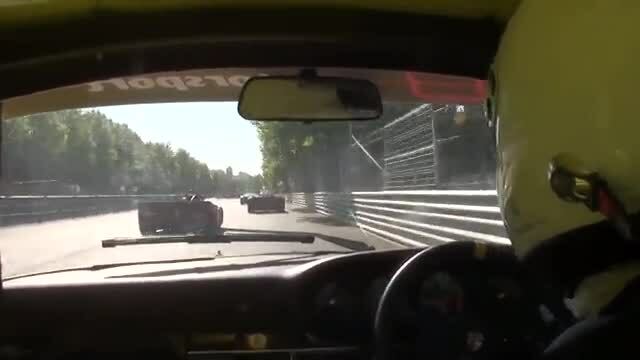 Your regular fix of what's been happening on the Porsche Channel.